Dog Food McGough's Inc. Dogs – McGough's Inc. The health and well-being of your dog are things we deeply care about at McGough’s. 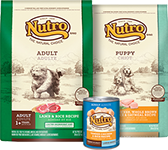 Our focus on natural pet foods that avoid fillers, by-products, and artificial colors and flavors allows us to offer a variety of wholesome nutritional options. 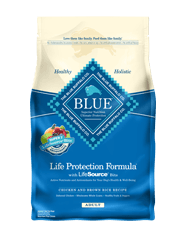 We understand that, like all family members, each dog is unique, which is why we offer diets that are appropriate for all stages of life as well as specific nutritional needs such as food allergies. To make it easy on pet parents (and to please our frequent canine visitors! ), we offer a selection of chews, toys, treats, supplements, and health and grooming supplies to keep your dog active and motivated. From Greenies to Kong, and Frontline to Old Mother Hubbard, we’ll have what the dogs need. Remember, we love to see your dogs and they are always welcome to visit – and raid our under-the-counter cookie jar! 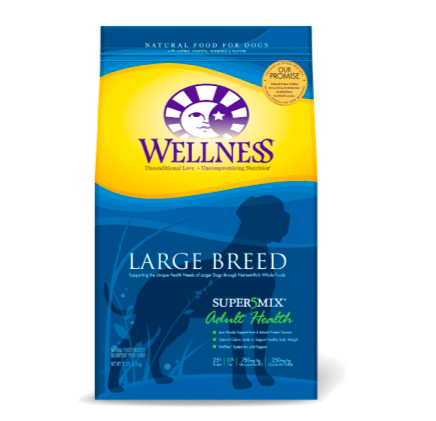 At Wellness®, we do whatever it takes to create the healthiest foods for the pets that depend on us. Food feeds their souls, sustains their lives and protects their bodies. That’s why our diverse team of animal lovers, nutritionists and vets has only one mission: To help you provide your pet a healthy, happy, long life through the power of natural nutrition. We do more than make pet food. We create Wellness. Your pets crave a taste of the wild. Go ahead and give them one. 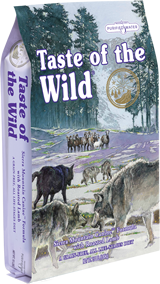 Taste of the Wild produces premium, grain-free pet formulas that are based on your pet’s ancestral diet. 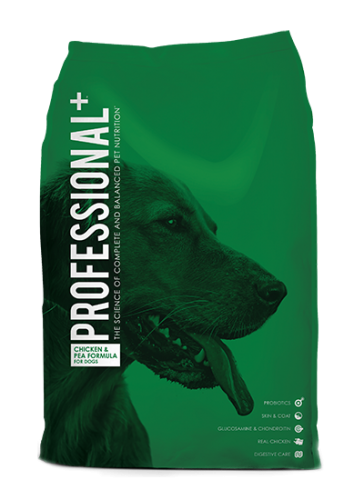 All of our formulas rely on ingredients like quality meats and probiotics that maximize the nutritional health benefits for your pets. 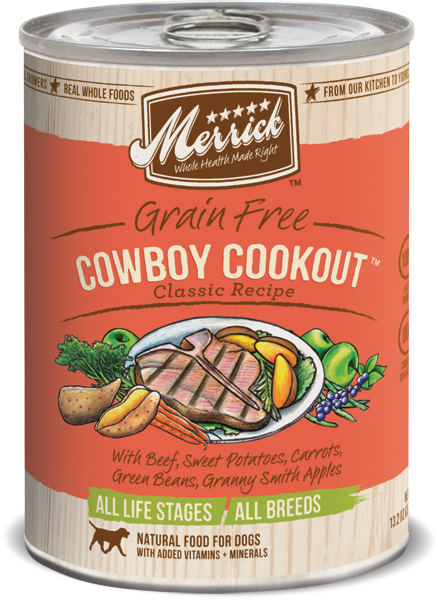 Made with real roasted meats and supplemented with vegetables, legumes and fruits, these grain-free formulas provide a superior taste sensation, highly digestible energy and antioxidants to support a healthy immune system. 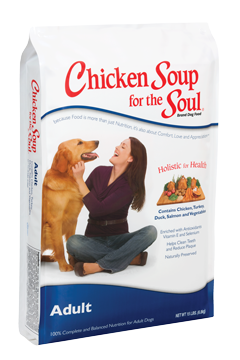 As an added service to our customers, we also offer the convenience of special ordering a variety of pet foods. With a fast turnaround and no additional charges, we make it easy for you to get the products you want quickly and locally.